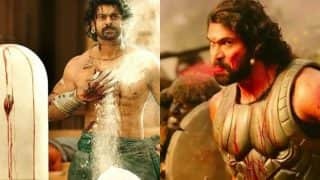 Baahubali: The Conclusion aka Baahubali 2 or Bahubali 2 is the second installment of Baahubali: The Beginning. 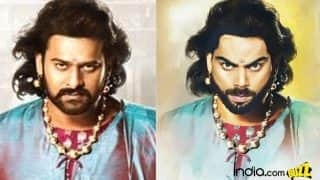 The film has been directed by SS Rajmouli which stars Prabhas, Rana Daggubati, Tamannaah Bhatia, Anushka Shetty and Sathyaraj in the lead. 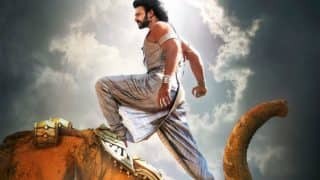 The first installment was a super-duper hit but left a curious question in the minds of fans that why did Katappa kill Baahubali? This installment is the answer for the same and is one of the most anticipated films of the year. 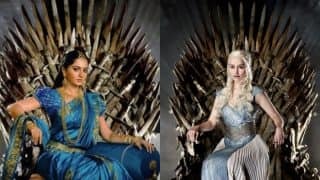 The film will release in Tamil, Telugu and Hindi language primarily. The rights of Hindi version has been taken by Karan Johar’s Dharma Productions. 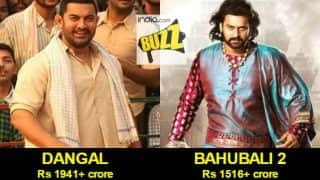 Baahubali 2 has already garnered ₹5 billion (US$74 million) before the release itself! The trailer of the film was released on March 16 which gained huge response. 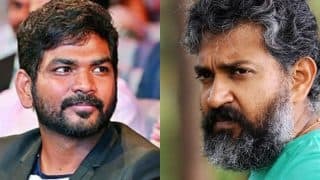 The film is penned down by the renowned script writer K. V. Vijayendra Prasad who has written many stories for the director in the past too. 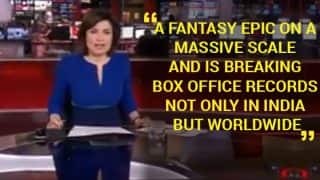 The visual effects is a factor that contributes a lot to the success of the film. This part is supervised by R.C. Kamalakannan and the editor is Kotagiri Venkateswara Rao. 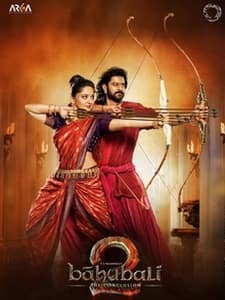 Bahubali 2 Movie Star Cast Educational Qualifications: Prabhas, Anushka Shetty & others are a studious bunch of actors! 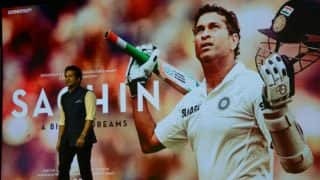 Sachin: A Billion Dreams Movie Review on Twitter by celebs: Sachin Tendulkar film gets a roaring reception as #SachinPremiere trends! 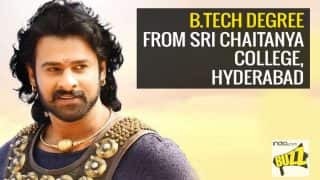 Bahubali 2 movie gets Adult certification in Singapore! 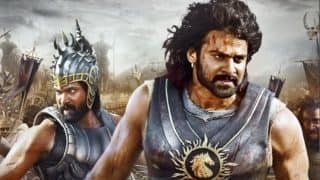 Censor Board finds Baahubali: The Conclusion too violent for kids! 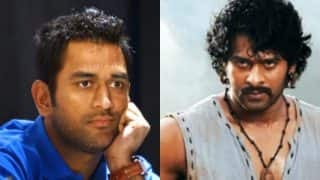 MS Dhoni is Mahendra Baahubali! 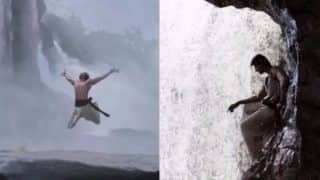 Watch Bahubali 2 trailer mashup to forget your Monday blues! 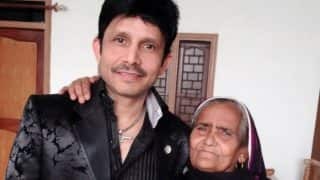 Kamaal R Khan reveals how his mother wanted to poison him while wishing Happy Mother's Day - Twitterati trolls KRK! 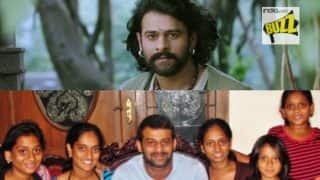 Anushka Shetty first photoshoot pictures go viral: Bahubali 2 movie star was rejected after this audition! 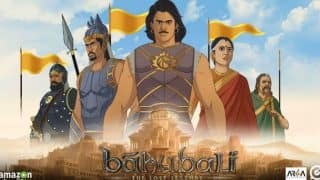 Bahubali 3 will be done: Did SS Rajamouli hint about Baahubali The Lost Legends animation series or Part 3 of Magnum Opus will be released?